Get together with other humans and talk WordPress! Attend Meetups to get tips, tricks and helpful advice for all levels of WordPress users, developers, designers, business owners and students. Auckland WordPress Meetups are held at GridAKL. 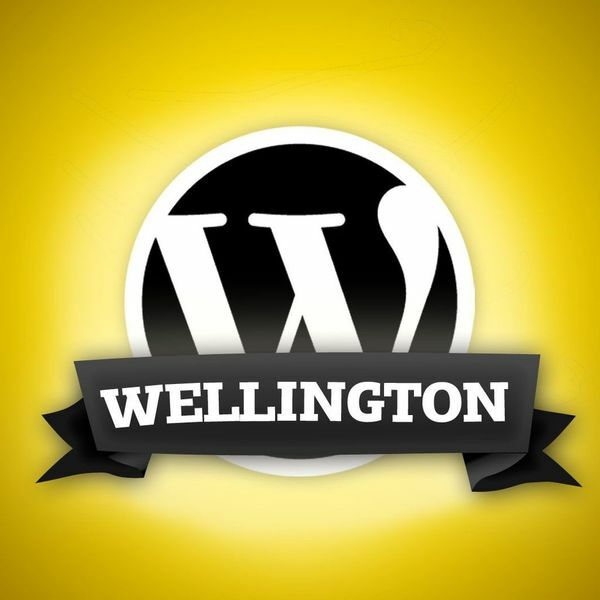 WordPress Wellington Meetups are held at BizDojo. WordCamps come in all different flavors, based on the local communities that produce them, but in general, WordCamps include sessions on how to use WordPress more effectively, plugin and theme development, advanced techniques, security, etc. WordCamps are attended by people ranging from blogging newbies to professional WordPress developers and consultants, and usually combine scheduled programming with other activities. There have been seven WordCamps held in New Zealand since 2009 (four in Auckland and three in Wellington). WP NET was proud to be a sponsor of WordCamp Auckland 2017 and WordCamp Wellington 2018. 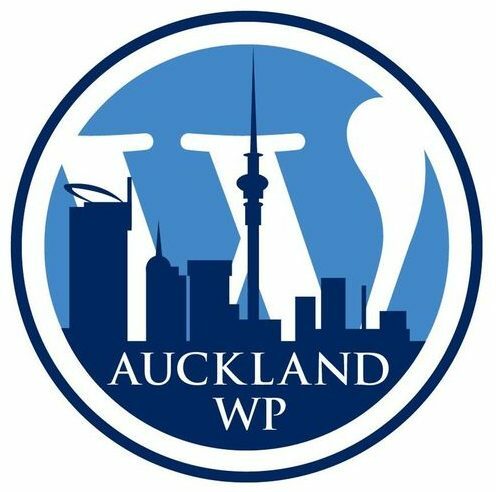 You can join the New Zealand WordPress community on the Slack workspace ‘wpnz’ at wpnewzealand.slack.com. For an invitation, go to slackpass.io/wpnewzealand. If you organise a WordPress community in NZ and would like to be included on this page, please contact us.